(Chiro - hands-on and practic - done/ applied by ). For thousands of years health and the application of its principles were intrinsically related to touch and the examination and correction of the body naturally. Although Chiropractic is over 100 years old, it was founded on the natural principles and laws of nature and physics. Chiropractic applies these principles to the body and the body’s ability to heal naturally. Chiropractic consists of 3 pillars: science, art and philosophy. 1. The art is the physical application of the principles and laws of physics and nature to the body. 2. The science is the reason or explanation of what is happening in these principles and laws in relation to the human body. 3. The philosophy is the foundation and explanation behind the application of the art and science and its relationship to life and being a human. Our bodies and brains are designed to heal and recover themselves when they are in balance and all the bodies systems are connected and communicating correctly. When there is a disconnect or interference in any of these systems it will cause a compensation that can lead to imbalance. 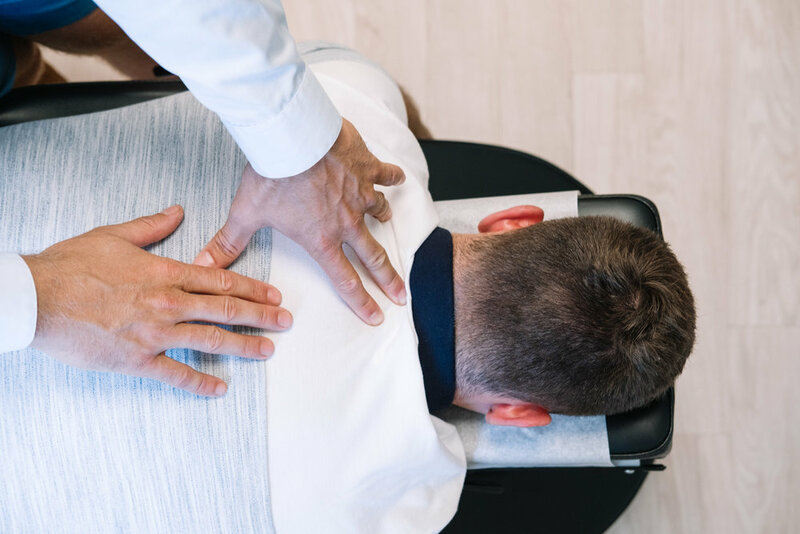 At the heart of it all, Chiropractic is about finding and correcting the cause of the imbalance which will lead to the reconnection and healing of the body naturally. Chiropractic is simple in its aim: keep humans healthy by correcting the cause of imbalance and prevent illness by regularly checking the body and brain to ensure it is at its highest function. When a Human Health chiropractor checks and examines your body they are relying on their specialised training and knowledge to pick up the imbalances in your body and then test how well your brain in controlling your body. Everything we do is based on the connection between brain and body. Human Health Chiropractic is about hands-on healthcare with the goal of optimum human function and wellbeing naturally, no matter how old you are.